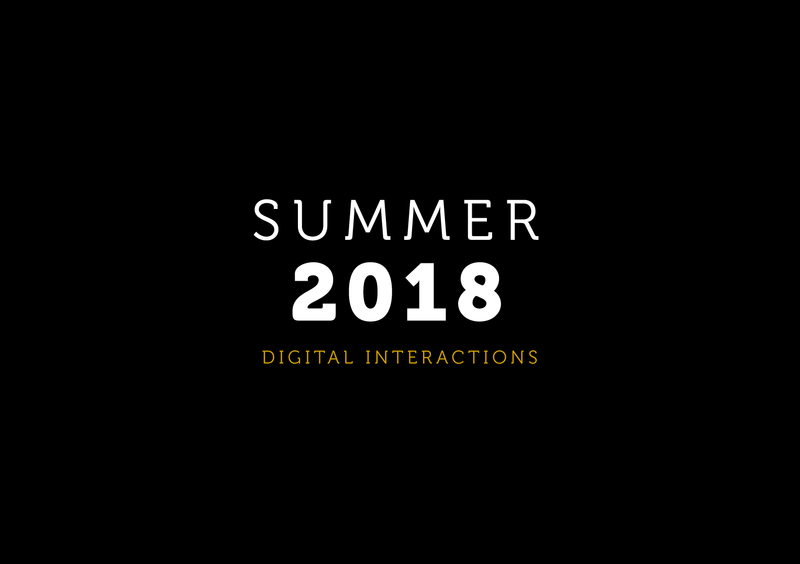 Here are the latest statistics for our digital interactions in June, July and August 2018. These are the numbers of users for our online services, through our different websites, online forms, and myStaffs app. You can click on the individual statistic to be taken to the page, form or feature on our website.